@AustinNexus Hello #qbochat-ters, Brian @avalara arriving just under the wire and mostly caffeinated. @vrcqbpro Have questions about @QuickBooks Online? Join us over at #QBOChat Now!! 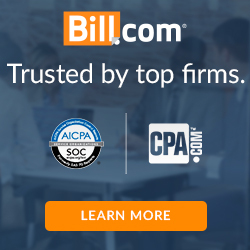 @Kimtuitive RT @vrcqbpro: Have questions about @QuickBooks Online? Join us over at #QBOChat Now!! 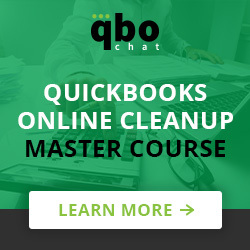 @QBOPro RT @vrcqbpro: Have questions about @QuickBooks Online? Join us over at #QBOChat Now!! @AustinNexus @kamsbaugh @IntuitAccts Good to have you in #qbochat today, Kim! @CathyIconis Why is #qbochat so quiet? Because my internet is out AGAIN!! @CathyIconis I wish the Internet would come back. Why does it only go down during #qbochat??? @MikeIconis @CathyIconis what????? How does it ONLY go out during #QBOChat ???? ?